Sickler, Tarpey and Associates is an all-inclusive accounting firm. 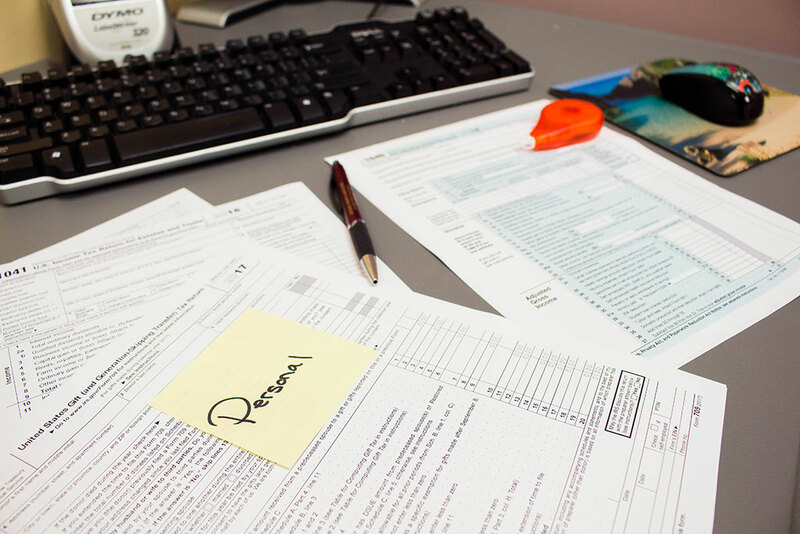 Not only do we complete your annual tax returns but we help you plan for anything life may throw at you. Schedule a free consultation today! Not sure exactly what new changes in your life may mean for your tax return for the next year? Come on in! We can review, discuss and plan for anything life may throw at you, whether it is an inheritance, new rental property or greater investments. We create a snapshot of your financial situation by using various reports to state your financial position. Banks may require this for certain loans to show your financial stability. Typically, it is a 2-week turnaround. It may be quicker depending on the time of year you drop off your information. To receive a refund via direct deposit it will take around 4 weeks. If you are receiving the refund via a check it will take around 6 weeks. To check on the status of your refund in the meantime visit: Where’s my Refund? What is the price of a standard personal tax return? Our fees depend on how simple the return is. If you would like to schedule a free consultation please call or e-mail us. What deductions can I take on my personal return? Mortgage interest, student loan interest, charitable contributions and more. Please call us to receive more advice specific to your situation. Do you prepare Trust or Estate returns? Yes! Schedule a meeting with one of our knowledgeable accountants today.